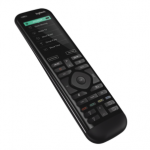 Even more control. 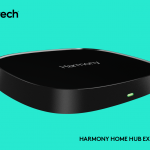 Extend your Harmony Hub to control ZigBee and Z-Wave connected home devices. 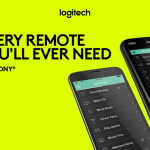 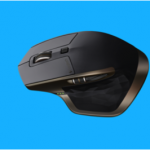 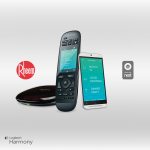 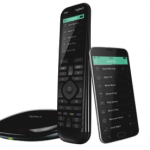 Logitech Revamps Design with Most Powerful Harmony Remote Yet; New Layout Makes Home Control Even Easier. 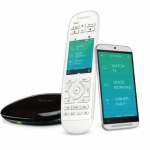 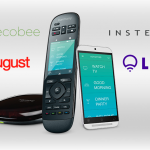 August, Insteon, LIFX and Ecobee join the Harmony smart home control ecosystem. 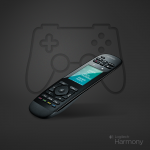 We’re happy to announce that our most recent software update makes PlayStation 4 control possible for Harmony hub-based remotes.